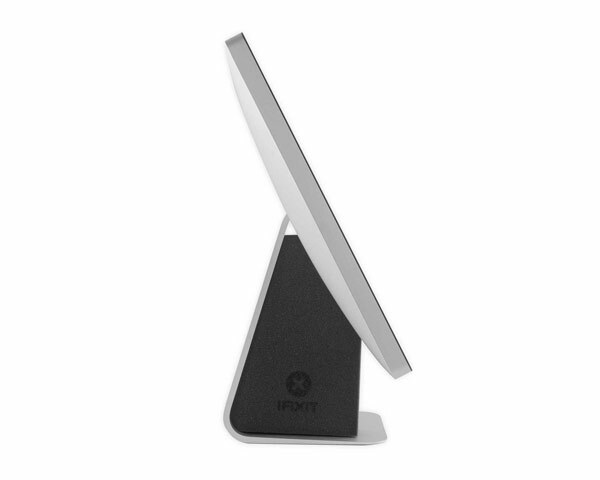 Display service wedge for the 2012-2015 21.5"/27" iMac ranges. • iMacs are designed to be superbly balanced when all their parts are in place. 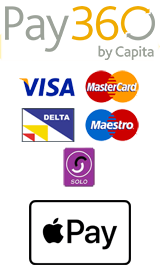 However, once the heavy display is removed, they become unbalanced and difficult to work on. 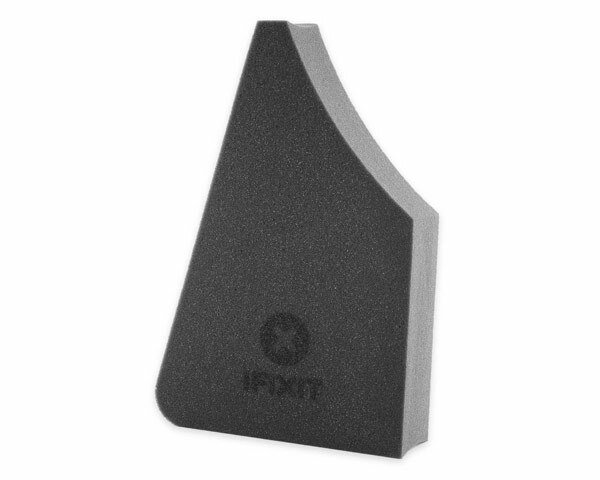 • This foam wedge holds the iMac in the perfect position for turning screws, lifting components, and routing cables. No flop, no slop.